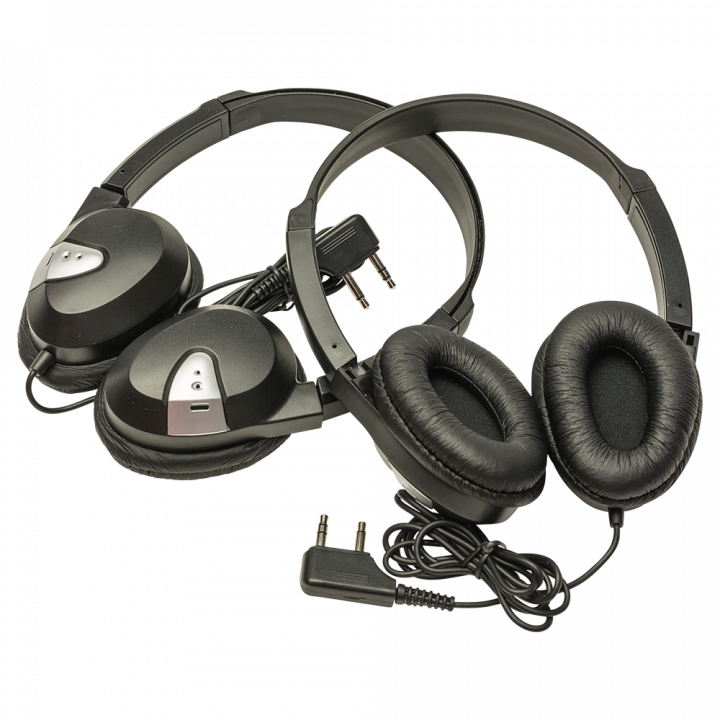 Direct Air Flow offers a range of standard headsets from stock with a dual pin connection for easy use with all aircraft types. 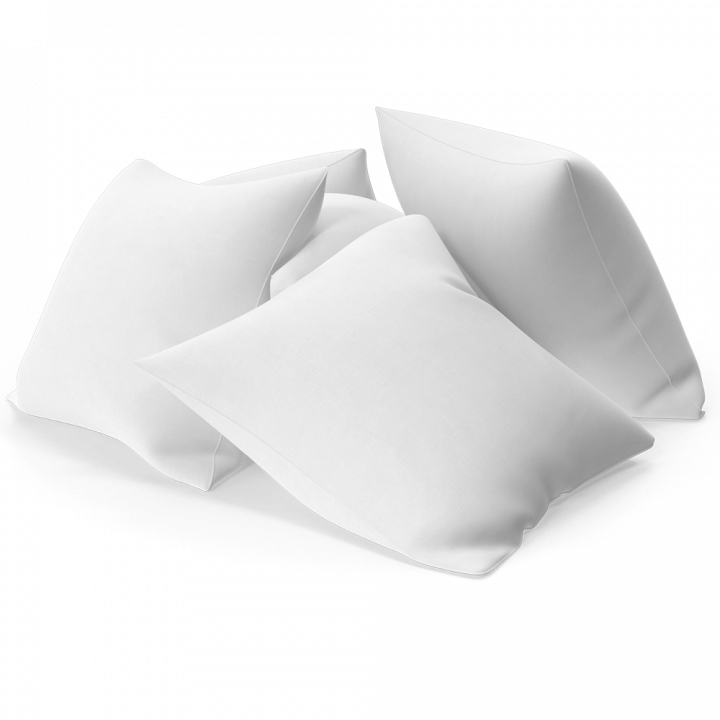 Direct Air Flow supply disposable blankets, pillows and headrest covers suitable for all aircraft cabin interiors. 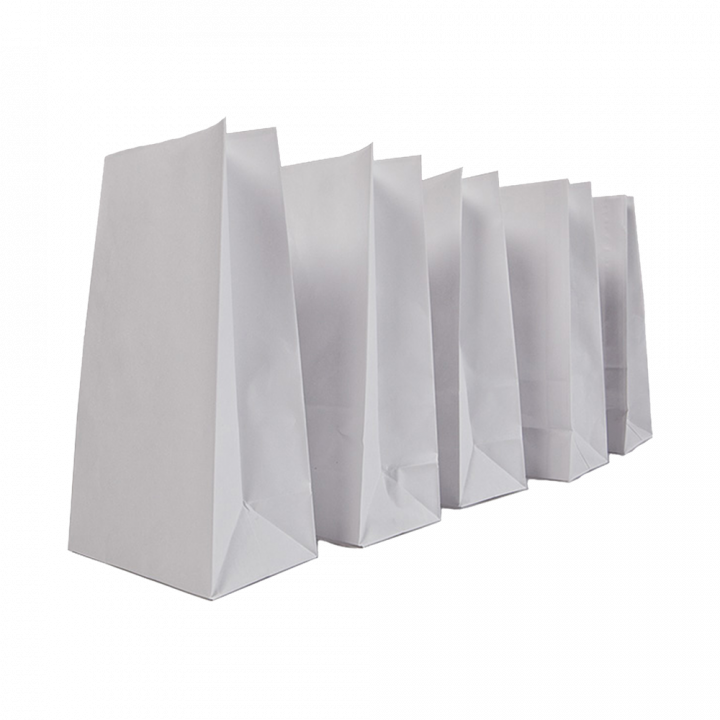 Direct Air Flow supply air sickness bags as part of our cabin interior product collection. 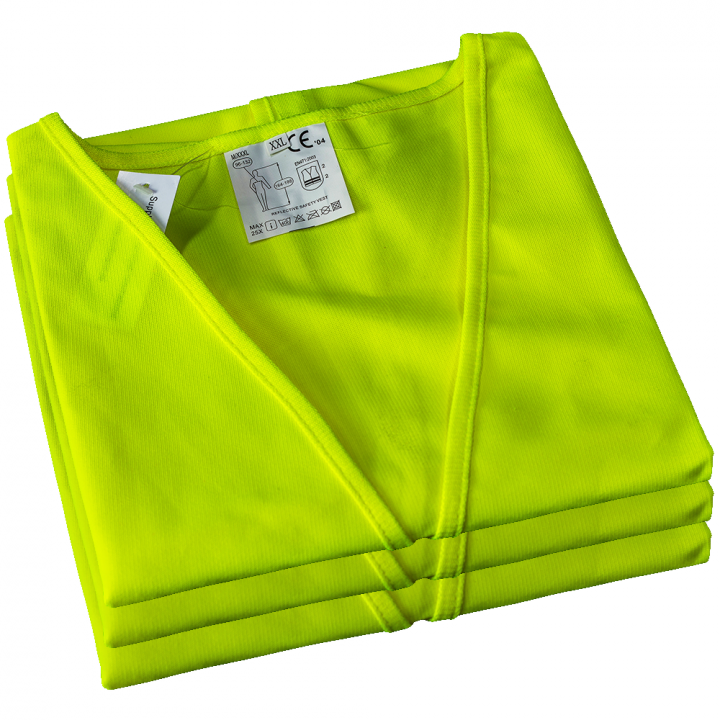 High visibility safety vests with velcro strip fastener and reflective horizontal safety bands on the back and front.